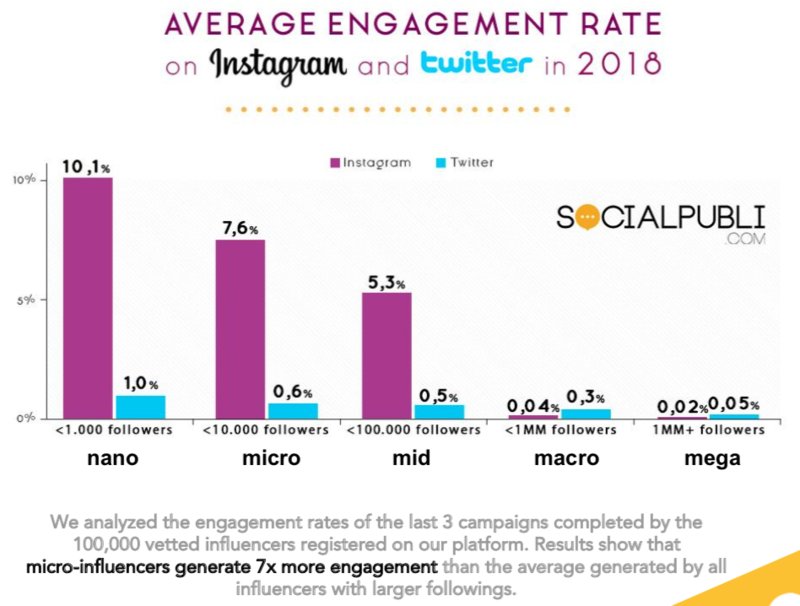 Despite being less known than their more prominent counterparts, micro-influencers have become a driving force behind the influencer marketing industry’s growth and development – they currently make up the largest portion of influencers and are present across multiple niches and platforms. 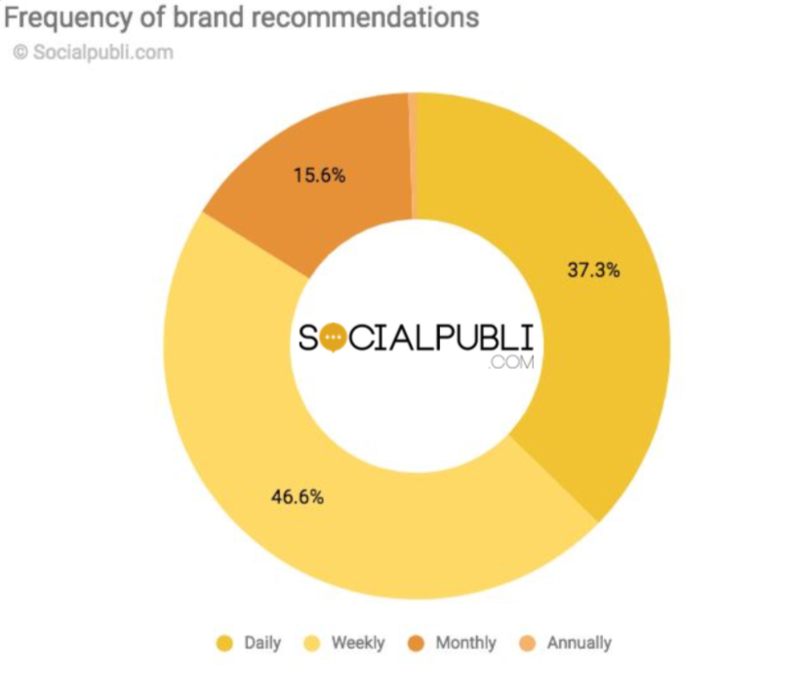 This is key for a successful marketing campaign, because credibility is influencers’ greatest asset, and by endorsing your product or service, they’re automatically boosting brand trust. If they believe in the products and services they promote, it is very likely that their followers will do so as well. 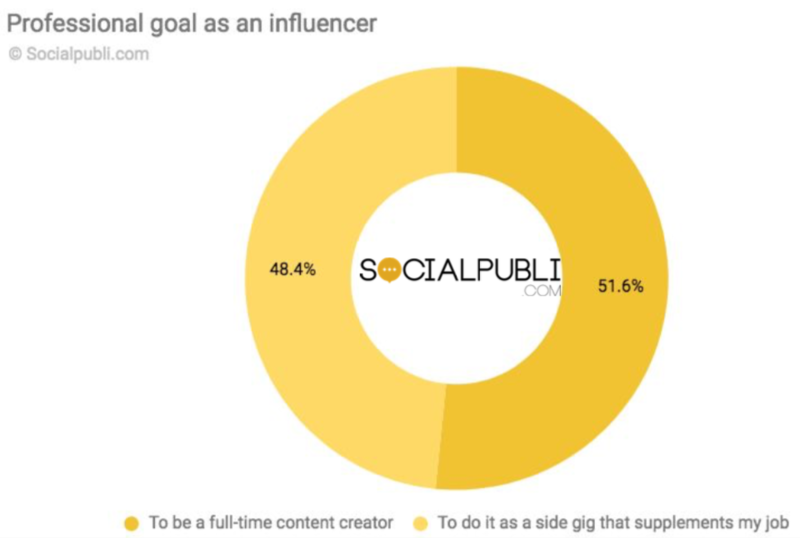 Micro-influencers may be the ideal partners in this, as they’re both personally invested in what they do and open to advocating for what they believe in. 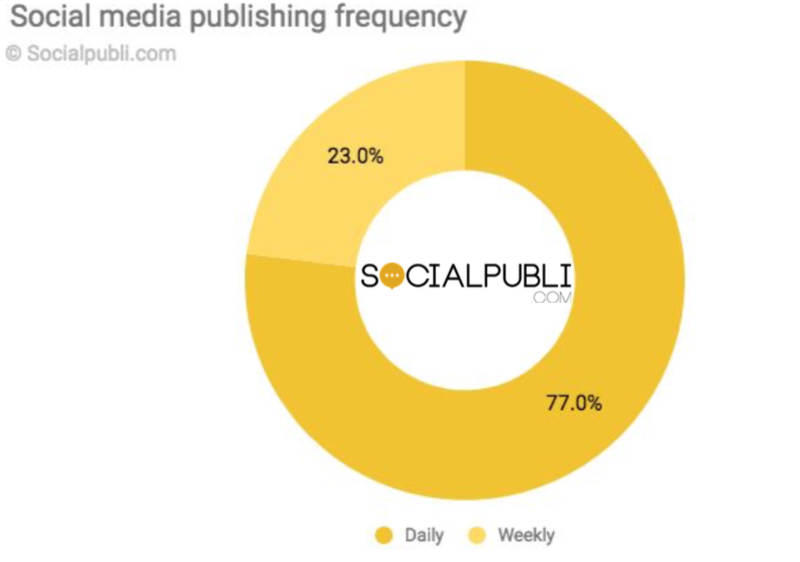 And their ability to effectively bridge the gap between brands and consumers goes to show that popularity is not necessarily synonymous to influence after all.